The Ancient Egypt of Assassin's Creed Origins just grew even bigger with the release of The Hidden Ones, an expansion set four years after the events of the main campaign. Adding a new region to the map – the Sinai – The Hidden Ones brings new missions, a new outfit, new weapons (including four new Legendary weapons), new mounts, and more. 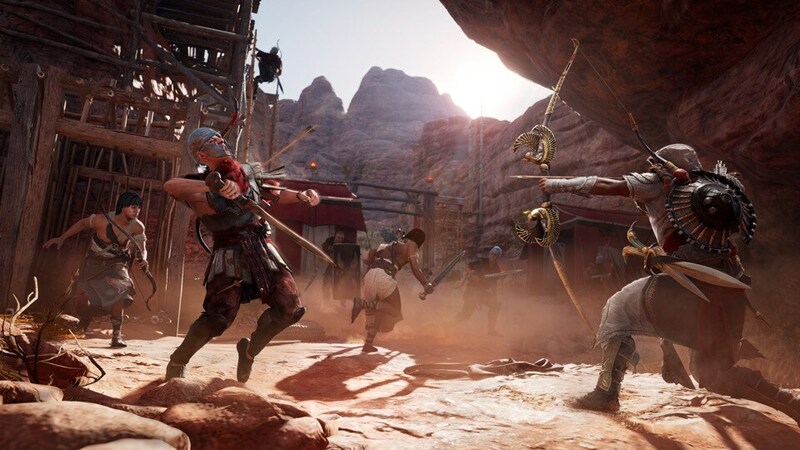 It also bumps the level cap up to 45 and adds two new crafting levels to Bayek's gear, letting you grow him even further to meet the challenges ahead – or to smash the challenges in the rest of Egypt, since your progression stays with you if you decide to go back to the main campaign. Available as part of the Season Pass or as a separate purchase for $9.99, The Hidden Ones pits the new Assassin Brotherhood against an occupying force of Romans, and is recommended for players close to level 40. It's also just the start of Assassin's Creed Origins' expansions. On February 20, the free Discovery Tour mode will turn the game into a nonviolent living museum, where players can wander freely or take guided tours curated by historians and Egyptologists. (Discovery Tour will also be available as a standalone game for $19.99.) Then on March 6, Bayek's story will move into mythical new territory with The Curse of the Pharaohs, taking Bayek to a mystical new realm of undead pharaohs and legendary creatures. 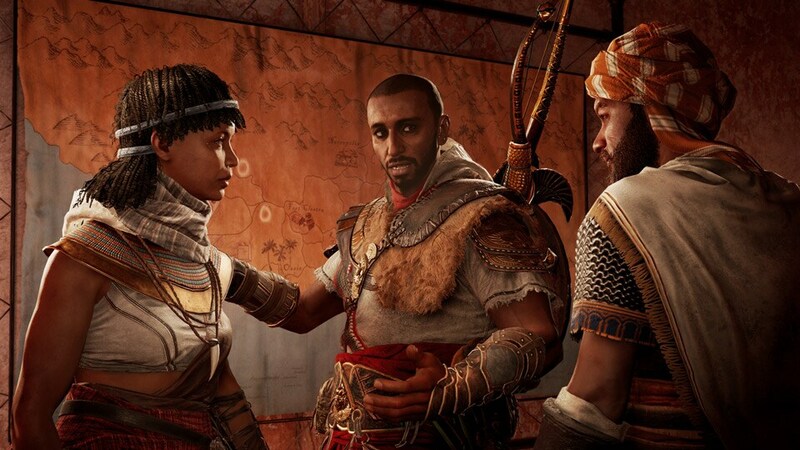 Available with the Season Pass or as a $19.99 separate purchase, Curse of the Pharaohs will also bump up the level cap even further, adding new abilities for Bayek to unlock as he progresses. The Hidden Ones, the Season Pass, and Assassin's Creed Origins are all available now on Xbox One, PS4, and PC.